We hope you enjoyed a great holiday season and are ready to ring in the new year with style, thanks to these wonderful stays in a South Carolina, Colorado, Idaho and, of course, Arizona. 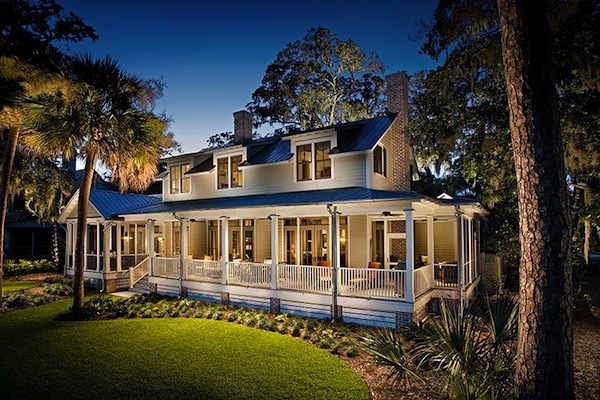 It may be cold outside, but we’re dreaming of warm weather at The Inn at Palmetto Bluff in South Carolina. Whether you make it your winter getaway, or add it to your bucket list for 2013, this quaint, country Auberge Resort is sure to deliver an exceptional experience with a touch of Southern hospitality. Cool off and ski on at Telluride Ski Resort in Colorado and The Knob Hill Inn in Idaho for the ultimate outdoor destination. If the slopes happen to disappoint, retreat to either resort for some quality R-N-R, for each destination boasts luxurious spa treatments, not to mention the access to some retail therapy. 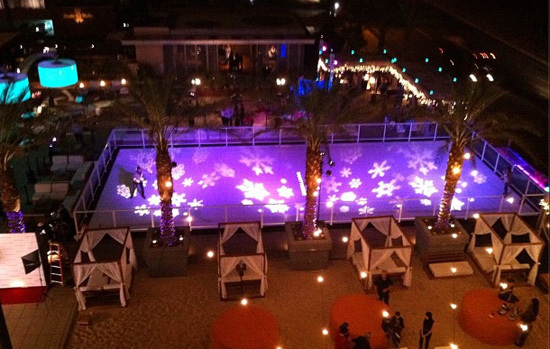 And finally, return to Arizona and head to Hotel Valley Ho and W Scottsdale for the remaining moments of 2012. Both hotels are offering a plethora of happenings to ring in the new year with era-themed gatherings.